SHE is so cute! CAN I HAVE HER! I WANT HER! LOL YOU ARE SOOO LUCKY! Join in and write your own page! It's easy to do. How? 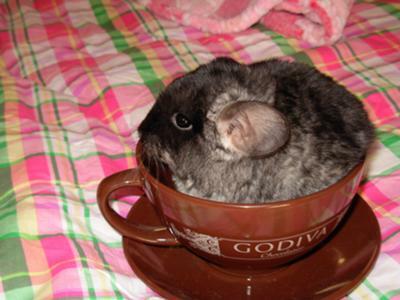 Simply click here to return to Chinchilla Pictures.